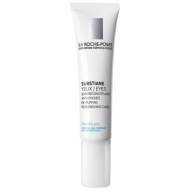 Brightens and balances the skin around the eyes. 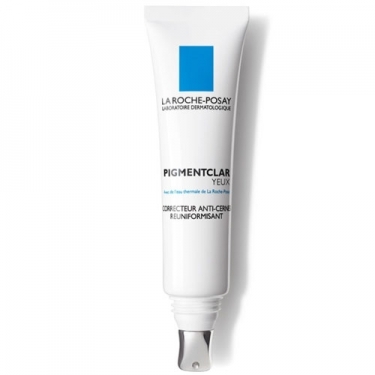 DESCRIPTION: Pigmentclar Yeux Correcteur Anti-Cernes from La Roche Posay is an anti dark circles unifier. This product, with PHE RESOURCINOL concentrate, combined with CAFFEINE, visibly reduces the bluish color of dark circles due to poor circulation and the brownish color of dark circles caused by the overproduction of melanin. Its texture enriched with light pigments, associated with a refreshing applicator, illuminates the eye area and enriches the look. Apply around the eyes in the morning and evening.